Why are an ATF agent and a DEA agent implicated in the DNC staffer’s killing? The Seth Rich murder case just blew up in a way that nobody could have anticipated. When it occurred, this senseless killing took the country by storm. It was perhaps the most radioactive political hit of the millennium. And now it has come to this? An ATF agent and DEA agent have been IDed. This now rapidly unfolding investigation could not be any more explosive. Because of the fact that each killer is a current employee of the U.S. Federal Government, the sh*t is certainly going to hit the fan—BIG TIME! Everyone knows that the FBI is as criminal an organization as they come, and that the DOJ is corrupt beyond reform. Now the nation will see that the ATF and DEA are also enforcement agencies that employ hardened criminals. Not that we should be surprised. Who else would murder in cold blood but “hardened criminals”? N.B. Now here’s the bombshell report that will surely shake the foundations of Washington, D.C. 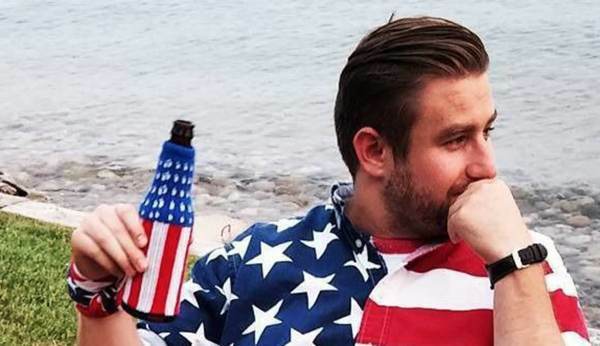 The Washington, D.C. lobbyist who has been on the hunt for Seth Rich’s killer found a “credible” witness who will identify the two men he believes murdered the DNC staffer. 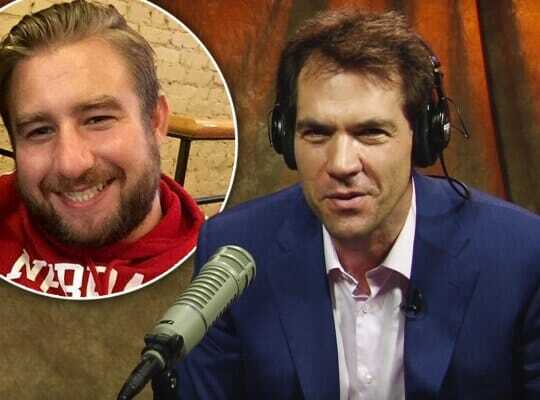 Jack Burkman, a Washington-based attorney and lobbyist who has worked with a private investigative team to solve the Seth Rich murder mystery, told The Gateway Pundit that the witness has conclusive evidence that will bring Rich’s killers to justice within a month. The witness, who “fears for his life,” will be accompanied by armed guards and disguise his identity as he details how two employees of the United States government killed Seth in a press conference slated for Tuesday. Frank Whalen, a retired NYPD Detective Sergeant NYPD who served as the head of NYPD Homicide for 23 years, found the witness, Burkman explained. Burkman, who has viewed surveillance footage from the night Rich was killed, says the witness’ testimony confirms two men involved in the shooting. Private investigators have claimed there is evidence Rich was the source who provided WikiLeaks with thousands of bombshell emails that rocked the Democratic National Committee in the summer of 2016 just ahead of its convention and the 2016 election. WikiLeaks founder Julian Assange has also insinuated Rich was the source WikiLeaks used to obtain the emails. The emails indicated the Democrat Party was manipulating the primary race in favor of Hillary Clinton and sabotaged the Bernie Sanders campaign, led to the resignation of then-DNC chairwoman Debbie Wasserman Schultz. On July 22, just 12 days after Rich’s death and days before the Democratic Party Convention in Philadelphia, WikiLeaks released 20,000 emails from DNC officials. As Gateway Pundit reported, Burkman was shot at and run over by the former U.S. Marine Kevin Doherty on March 13 who he hired to help him get to the bottom of the case. 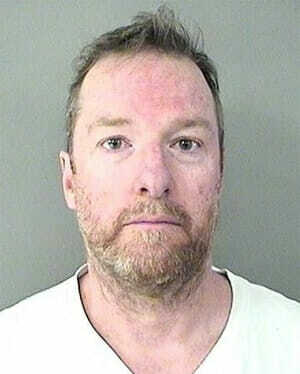 Doherty – who claims he worked as a special agent and criminal investigator in the intelligence community – was subsequently arrested by Arlington County police on charges of malicious wounding and use of a firearm in commission of a felony. The witness informed Burkman that Doherty was well acquainted with the two government employees that killed Rich, but he was unaware Doherty worked as Burkman’s lead investigator and tried to kill him earlier in the year. Despite nearly getting killed while investigating the Rich case, Burkman says he doesn’t “live in fear”and neither should the witness. Following the press conference, Burkman will hold a candlelight march to the spot where Rich was killed. Burkman has created, paid for and erected billboards in the neighborhood where Rich lived and died; built the website WhoKilledSeth.com and canvassed the neighborhood with Seth Rich’s parents. Last year, he sued the Democratic National Committee for the release of the hacked DNC server he claimed will reveal key information in solving the murder of DNC staffer Seth Rich. The DC-based attorney has also offered a $130,000 reward of his personal money for information leading to the arrest of Rich’s killer. WikiLeaks is offering $20,000, One America News Network $100,000, the D.C. Metropolitan Police Department $25,000 and Businessman and investor Martin Shkreli $100,000. The DNC has yet to offer a reward for information leading to the arrest of the murderer of its own young staffer. 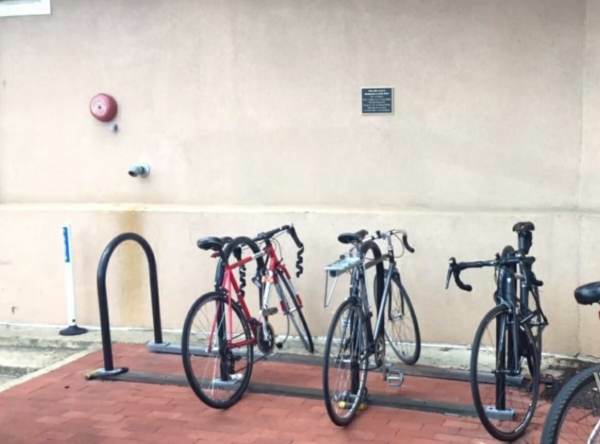 The DNC honored its murdered employee by dedicating a bike rack outside its headquarters to Rich’s memory. The press conference will be held at the Holiday Inn Rosslyn @ Key Bridge Hotel in Virginia at 1:00PM est. Attendees of the candlelight march will meet in the lobby of the hotel at 6pm est.